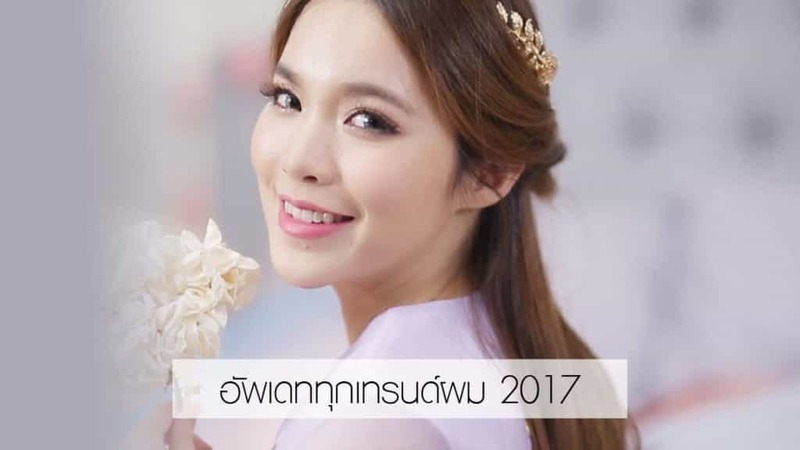 ath, All Things Hair, wanted to be Thailand First Hair Channel educating girls about hair trends and styles. A YouTube channel that provides tips and tutorials…all things hair. Local adaptation of a global concept. Big Fan Base in our Youtube Channel: more than 120k active fans.More than engaging 140 VDOs with simple tips produced by Dude.A relevant and dedicated fanbase that engages with our content.